) heat. Are you withering in warmth and longing for some shade under a tree? Maybe you can’t easily leave for your favorite park but trees are actually closer than you think! 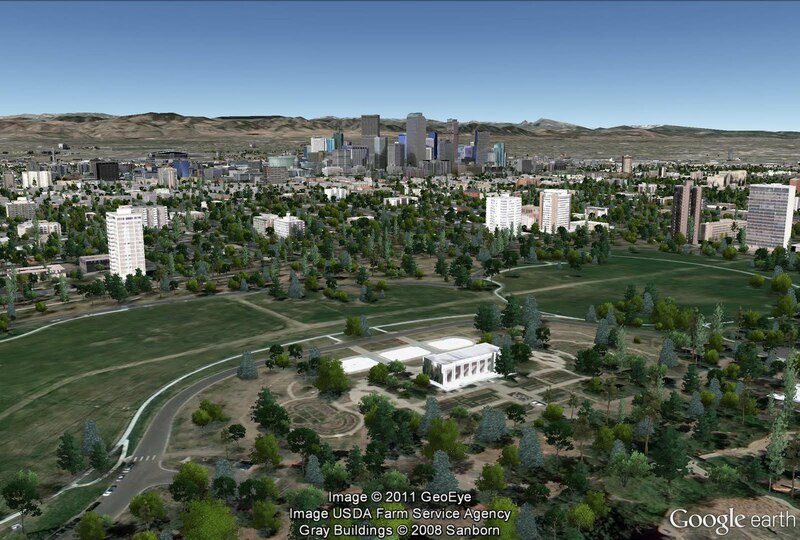 We’re happy to announce that we’ve added 3D trees to Google Earth in three new cities: Los Angeles, Denver and Boulder. Typically, when you imagine trees in Los Angeles, you picture the commanding palm trees that line the famous Hollywood avenues or dot the gracious mansions of Beverly Hills. While Palm Trees may dominate the landscape, there are actually many other trees both native and foreign that inhabit the city, such as the California Oak, Black Walnut trees, and California Sycamore (to name a few). 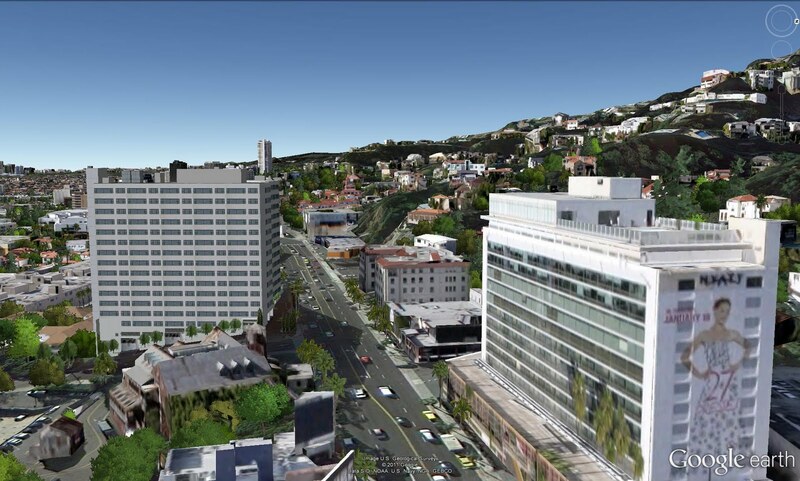 You can now get a glimpse of these trees with the new 3D tree models covering the West Side, including cities like Santa Monica, Beverly Hills, and Hollywood, as well as parts of downtown where the financial district sits. Check out the famous Sunset Boulevard which stretches from the sea at Santa Monica to downtown. Here is where you will find Palm Trees lining glitzy movie posters and billboards that are a marquee signature of the city. Or jump to the see more native species like the native Oak tree species in Elylsian Park adjacent to Dodgers Stadium. There are two species you absolutely can’t forget when talking about trees in Colorado: Colorado Blue Spruce and Quaking Aspen, both native to Colorado. Colorado Blue Spruce has a very distinct look for the pale blue of its needles. It is also the Colorado state tree and a very common tree species seen in the Colorado Foothills. Quaking Aspen got its name from fluttering leaves in the breeze and makes up the famous golden fall foliage of Colorado. Take a walk on Cheeseman Park in Denver or a fly over Boulder and you can tell these trees by their unique colors and shapes. If you want to get a taste of these cities, put on some shades and visit in Google Earth. 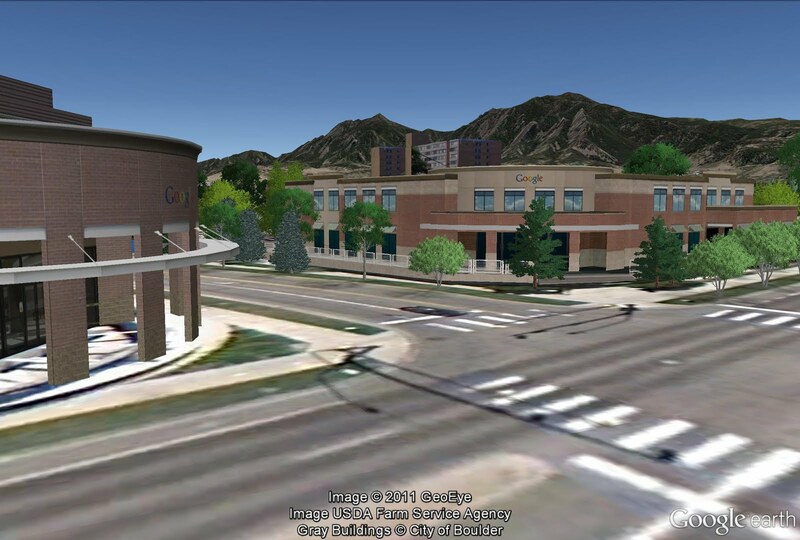 Just make sure “Trees” is checked under “3D Buildings” in the left layers panel. It’s late summer and many U.S. cities have reported record (or almost record) heat. Are you withering in warmth and longing for some shade under a tree? Maybe you can’t easily leave for your favorite park but trees are actually closer than you think! 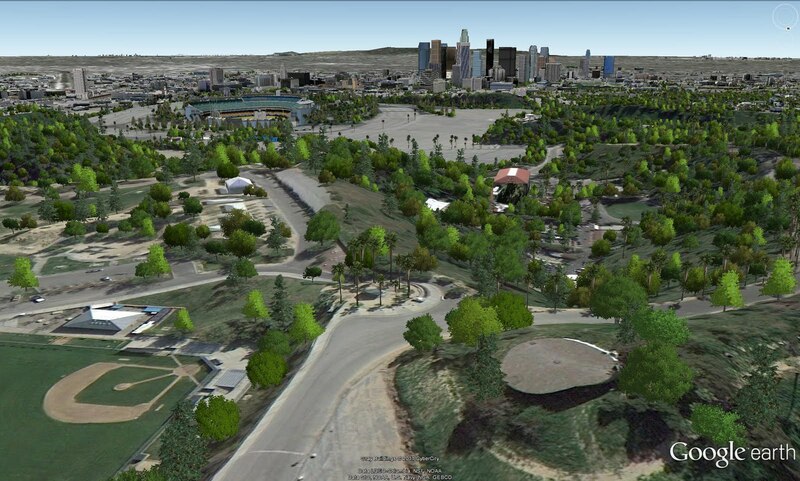 We’re happy to announce that we’ve added 3D trees to Google Earth in three new cities: Los Angeles, Denver and Boulder.